Jean-Marie (Lawless) Gorham was born on December 19, 1954, to Patrick and Eleanor (Hyde) Lawless in Pittsburg, Pennsylvania. She attended and graduated from Catholic School in Pittsburg. After high school, she waitressed at various restaurants in the Carolinas’. Jean-Marie married Robert Gorham on June 29, 1990, in Logan, Iowa. Jean-Marie loved truck driving and traveling the country with Robert. She cherished being a grandma. She also enjoyed thrift shopping at the Goodwill and watching TV. Jean-Marie died at her home on February 13, 2019, attaining the age of 64 years, one month and 25 days. Jean-Marie was preceded in death by her parents and son, Timothy Gorham on July 16, 2009. 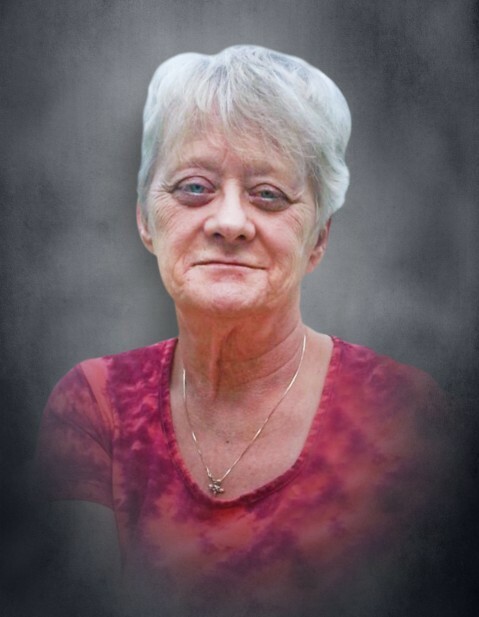 She is survived by her husband, Robert Gorham of Woodbine, Iowa; daughter, Kristine Miller of Woodbine; daughter-in-law, Kelly Steffen of Sierra Vista, Arizona; nine grandchildren, Hayley, Erika and Vaeda Miller, Andria and Aleshia Gorham, Alaina Jacobsen, Timothy Gorham, Evan Straight, Seth Gruver and Leah Beard; one great-granddaughter, Olivia Kuhlman; and other relatives and friends.